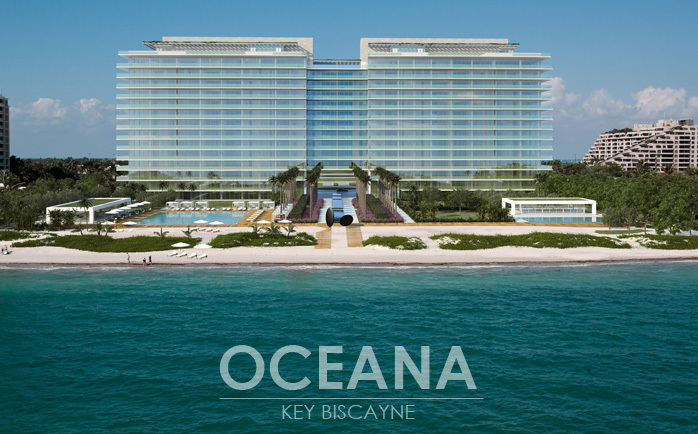 Located at 350 Ocean Drive on Key Biscayne, Ocean Key Biscayne is the ninth completed condo in South Florida since the latest construction boom in 2011. The site was the location of the Sonesta Hotel, which became abandoned after closing. 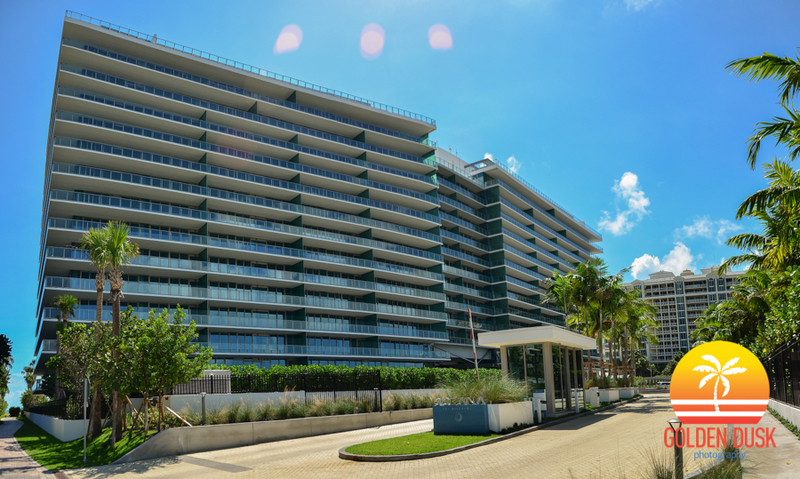 The building sits on the east side of Key Biscayne and features unobstructed views of the ocean. The 14 floor tower has 142 condo units and 12 villas in the building. 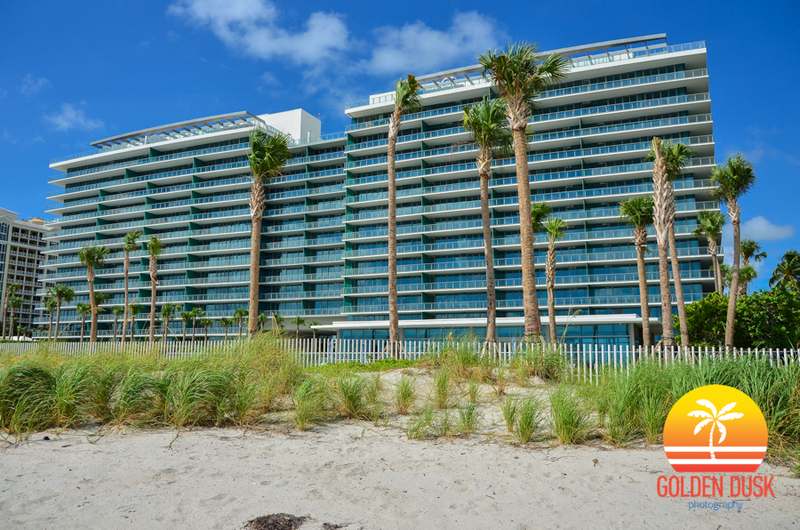 The project was developed by Consultatio the architect was Miami based Arquitectonica and the contractor was Coastal Construction. Groundbreaking started in February 2012. 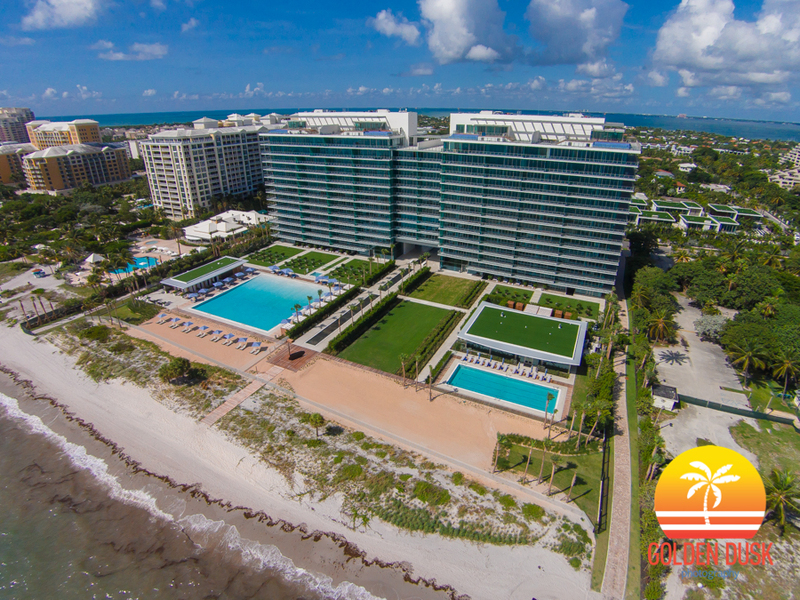 Blog focusing on pre-construction and construction development in the Miami and Miami Beach area.